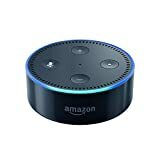 What Does Amazon Echo & Alexa Do For Me? Have you been looking for a smart speaker that is intuitive and easy to use with lots of functionality? The Amazon Echo is the most popular smart speaker among consumers. It has a lot of features that the competition doesn't and it's powered by Amazon, one of the largest online shopping platforms in the world. All of this is wrapped in a sleek stylish package that's equipped with a pretty decent speaker for listening to music, books, and communicating with Alexa. So what else can the Echo do for you? Check out the breakdown below. Smart speakers are an incredible tool for children for several reasons. First, you don't have to worry about too much screen time. Children can ask Alexa as many questions as they want and learn a whole bunch. 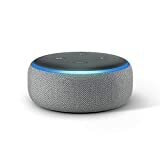 The problem with kids having access to a smart speaker is that Alexa is also connected to your accounts, Alexa skills and more. Amazon solved this problem by creating a kid-friendly interface called FreeTime. 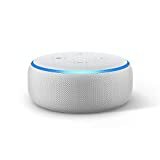 FreeTime makes Alexa more polite and more importantly blocks the ability to use Alexa skills and sandboxes your Echo into only what you would want your child to do with it. FreeTime also doesn't collect user data so that you don't have to worry about privacy. There is an extended kids mode called FreeTime Unlimited that, for $3/month grants your child access to kid-friendly music, games, over 300 audiobooks and Alexa Skills that Amazon deems appropriate for children. One of the features sweeping the land of smart speakers that I was surprised by is the broadcasting feature. Broadcasting is the ability to say something to one Echo and then hear it on another echo. Imagine that you are in the shower and you realize that you don't have a towel. Normally you would have to get out of the shower, run to wherever you keep your towels, trail water everywhere and run back to the shower. With the broadcasting feature, you can simply say "Alexa, tell everyone I need a towel". 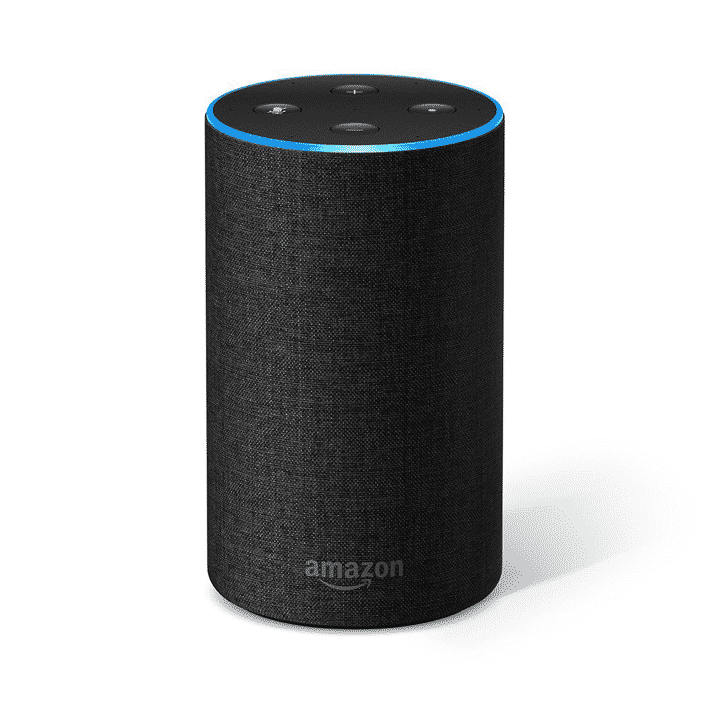 This will make Alexa broadcast your message to all of the echoes in your house. You can be as creative with this feature as you'd like. You can use it to tell your family when dinner is ready, to tell your kids when it's time to go to bed and more. Having Alexa broadcast a message to just one echo is easy as well. 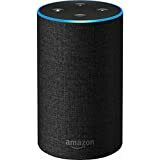 If you have a personal message to broadcast or just only want to say something to one person all you have to do is use the phrase "Alexa, broadcast (insert message) to x". X Being the name of the Echo that you are trying to broadcast to. 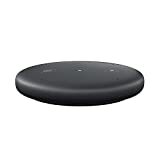 Multi-room audio is one of the more popular features on the Echo platform. Imagine that you are cleaning the house and you want to hear your favorite cleaning playlist in every room that you go into without having to play a song on every Echo or taking your phone or speaker around with you. With the Alexa app, you can link speakers together so that you can hear the same music in multiple rooms. If you don't want to disturb someone in your house you can choose not to include that echo. Alexa skills are a way for 3rd parties to provide your echo with additional functionality. You can download all kinds of apps like nature sounds, games and more. Probably the most exciting Alexa Skills are the games. You can play familiar games like Bingo and Tic Tac Toe. You can also play some imaginative new games like Akinator and Rock Paper Scissors Lizard Spock. Some of these games require a piece of paper and a pen or even the Echo Buttons. 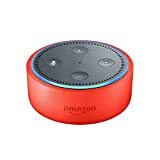 Echo buttons are a relatively new addition to the Echo family and they allow you to play games like Trivial Pursuit Tap and Don't cut the wire. There are dozens of other games too. For a list of games that work with the Dash Buttons simply say "Alexa what games can I play with my echo buttons" to your echo. The Echo now allows calling and texting from the Echo. You've been able to send messages to someone else via Echo for a while but now you can actually send text messages and make calls to any landline or cellular device. This is a great feature for those that use a landline or like to use speaker phone all the time. Texting still has a way to go, if you get a text back, it doesn't as of yet notify you, although you will obviously receive a notification on your phone. Are you the kind of person that calls your family or roommates from a different room in the same house? Well, Amazon has the perfect feature for you. Drop in is the ability to start an impromptu conversation using another Echo device in your house. 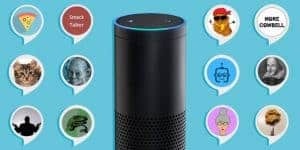 This means that if you want something from someone in your house or you want to ask someone a question, or even if you want to try and encourage your young kids to stay in their own room at night while giving them a way to talk to you if they need to, you can use your Echo devices to do this. I don't care who you are, basically, everyone listens to some kind of music. The good news for Echo users is that you have tons of music listening apps right at your fingertips. You can play music from Spotify, Pandora and more. There are also several features that you can take advantage of that are covered in this very post from playing, pausing, and even listening to music across multiple Echo devices. One of the hallmarks of the Amazon ecosystem is its extensive collection of books available online. They've even created a very successful line of low powered tablets, designed specifically for reading ebooks from the Kindle bookstore. Amazon has brought this feature to the Echo in the form of audiobooks through Audible. Audible is a store of audiobooks that you can access directly from your Echo device. All you have to do is simply ask Alexa to read one of the books in your library and it will start your book. You can pause, go back and forward and stop your book as well. I remember when I was a kid, my family liked to do the holidays big. We made tons of food, snacks, and desserts. We also owned tons of timers and you can bet that we basically used them all at the same time around Thanksgiving and Christmas. Alarms were going off everywhere, all the time. We were constantly having to reset them. Today Amazon has you covered with timers on your Echo. You can set multiple timers and you can do it all with your voice. If you are carving a turkey, making cookies or doing something else that requires your hands or full attention you can reset timers, stop them and more, just with your voice. Amazon has also replaced the need for your alarm clock. You no longer need tons of different devices in your bedroom in order to listen to music, check the time or anything else. Now you can do it all with the Echo. Simply say "Alexa, set an alarm for 5:30 am", or whatever time you want. You can also stop the alarm with your voice and check the time by saying "Alexa, what time is it?" Because of Alexa skills, many news and weather companies have brought some great functionality to the Echo devices. Alexa skills have brought companies like NBC audio to the Echo. Natively you can also access NPR, BBC, The Washington Post, and CNN. Not only can you listen to the news but you can also listen to sports news like ESPN and Fox Sports so that you can catch up on your favorite teams and highlights. One of the highlights of owning an Amazon-powered device is that it is connected to all of the services that Amazon has to offer, and I'm not just talking about books. Amazon has built their massive shopping platform directly into their Echo devices. You may be familiar with Amazon's Dash Buttons, those branded devices that allow you to make purchases of items that you like with just the tap of a button. Well, the Echo devices allow you to make purchases with your voice. You can have Alexa order or repurchase most things available on the Amazon store through your prime membership and the one-click purchase feature. Now you might be wondering to yourself, "what if my kid decides to go hog wild and purchase hundreds or thousands of dollars worth of merchandise? I can't afford that kind of mistake." Well, Amazon thought of that too and that's why they've incorporated a voice passcode into the shopping feature that you can enable if you wish. Amazon has taken many measures to make sure that you have a seamless shopping experience. For example, there's always the possibility that you order the wrong thing by accident or Alexa hears you wrong. Amazon deals with this by allowing free returns on items ordered by voice so that if you get your purchase and it's wrong, or you forget to enable that passcode and your kid orders that Nintendo Switch they've been asking for, you can return those items without penalty. 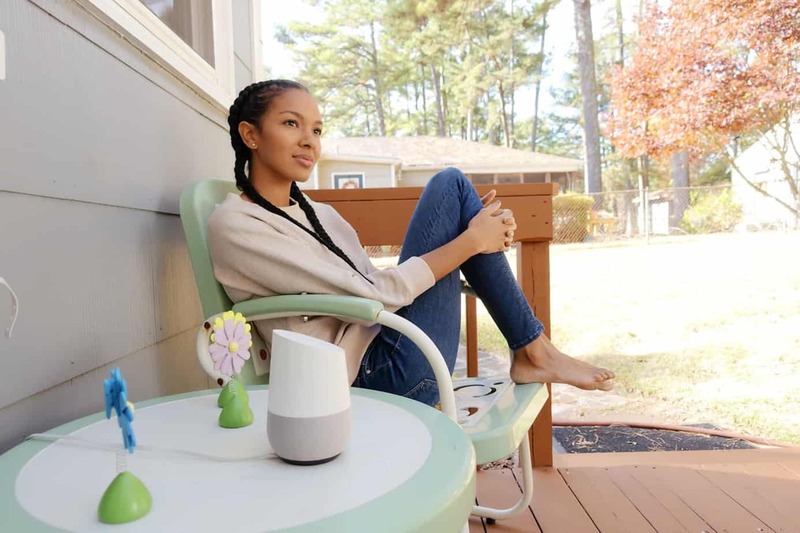 One of the best things about having a smart speaker is the ability to interface with other smart home devices in order to perform various tasks with your voice. With an Amazon Echo, you are able to connect to devices like the Philips Hue or August Smart Lock. When connected you can simply say phrases like "Alexa, lock the front door." Or "Alexa, turn my lights off." There are hundreds of different devices out there and many of them work seamlessly with the Echo. Smart lights were my introduction into the smart home world and let me tell you, having smart appliances is one of the most convenient things, and they're not even terribly expensive depending on what you get. Along with lights and locks, you can also control your television, provided that you have an Amazon Fire TV. With the Fire TV, you can play your favorite shows from some of the best apps like Netflix by simply asking Alexa to play a show on your TV. There is no doubt that A.I. is the future of technology. First, we saw it in the form of personal assistants like Google Assistant and Siri, then we saw it in smart speakers like the Amazon Echo and the Google Home. What's next? We can only imagine. One thing is for certain though. The Amazon Echo has earned its spot as a top performer in the smart speaker space. Should you buy an Echo? Well, that really depends. The great thing about smart speakers is that they all serve slightly different functions to suit different ecosystems and needs. If you are tied into the Amazon ecosystem and you already own a fire TV and have Amazon Prime then buying an Echo is a logical choice. The Echo is also really easy to use and is a good intro to the world of smart speakers. If you own Google devices or lots of Apple devices than maybe check out the Apple HomePod or the Google Home. They will interface better within their respective ecosystems. Or mix and match. 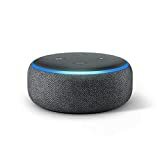 There's nothing wrong with having an Echo in the living room for game night and Google Homes in other rooms. Now it's your turn. Do you have a smart speaker? If so which one and how do you like it? 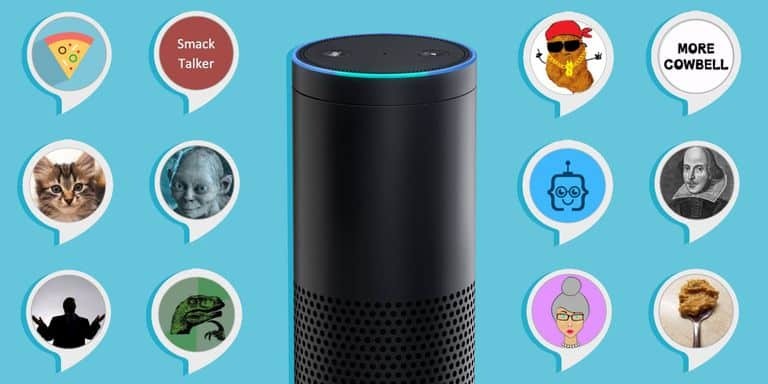 Let us know all about it and anything else that you'd like to say about smart speakers or the Amazon Echo in the comments!